Excused Absence Comedy provides young comics with opportunities to join Improv and Sketch Troupes. Auditions for Youth Troupes will be held at ColdTowne Theater on Sunday, January 28 at 5 pm. Can’t make that date? Let us know on the audition form and we’ll set something for you. Fill out the audition form here. Classes are taught by Excused Absence faculty to build essential skills and best practices. This training is necessary and must be ongoing. Think about it as going to the gym. You have to get your reps in or you can never get to the next level. Classes are process focused and often combine students of various levels. Youth Troupes, under the guidance of a coach, channel skills and ideas into a specific project or performance. Some troupes create one show and disband. Others stay together for years, collaborating on a variety of projects and performances. Troupes focus on collaborating to create and produce a show. Troupes presume a consistent level of training and/or similar goals within the group. What’s the Cost? Troupe members pay an enrollment fee that is equivalent to the cost of a class. The fee pays for coaching, space use and administrative support. Audition to join a troupe! 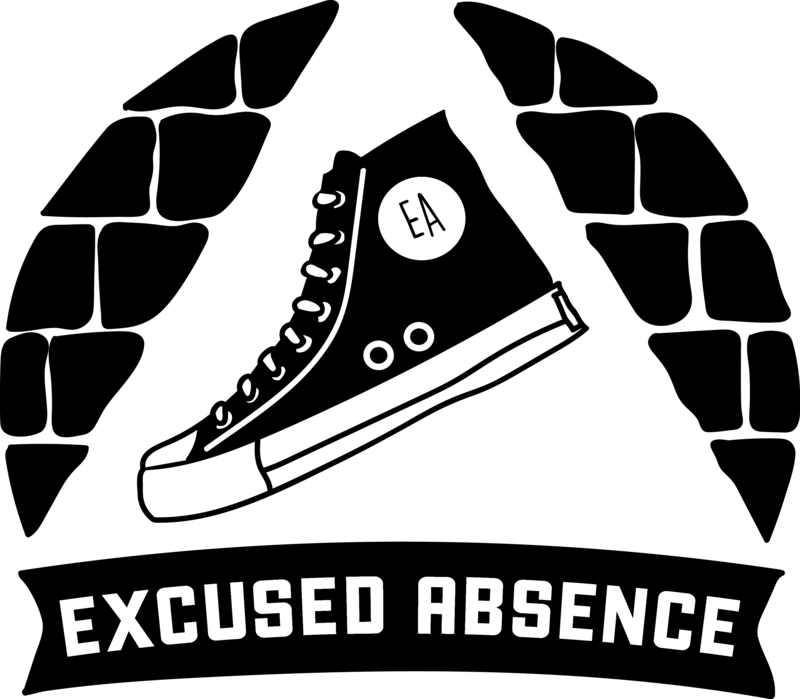 Excused Absence Comedy is committed to creating opportunities for youth to perform for live audiences. By building skills in classes and applying them to troupe projects, our students have a unique ability to apply their training regularly for live audiences. Troupes are expected to take part in decisions regarding coaching, format and style. Additionally, though we offer support in the form of continued training and performance opportunities, troupes should expect to be active participants in their success. Excused Absence reserves the right to provide direction to all troupes as needed.